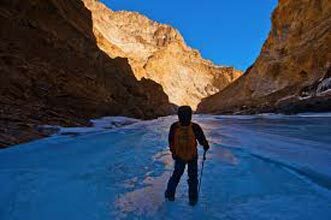 Reach Ladakh ('Little Tibet') from Srinagar. 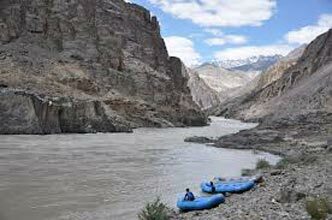 Feast your eyes to the beautiful unfolding vistas of Ladakh on your way. 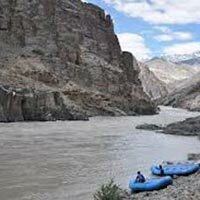 Lofty Himalayan mountains, snow-white glaciers,gurgling crystal clear rivers,green meadows, ancient monasteries,isolated remote villages with their unique lifestye and much more are waiting for you on the way! Srinagar to Lamayuru Via Mulbek Monastery. Overnight in Lamayuru. 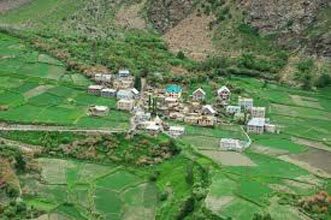 Visit Lamayuru Monastery, Basgo-Saspol monasteries, Sangam (confluence of Indus and Zanskar River), Magnetic Hill, Pathar-saheb (Gurdwara), Hall of Fame and local Market. Overnight at Leh. 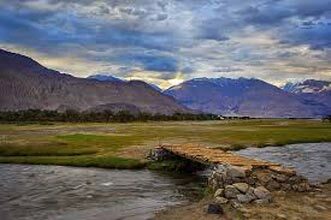 Visit Nubra Valley via Khardong Pass (highest motorable road in the world, 18,380ft). Arrive at Deskit by afternoon. 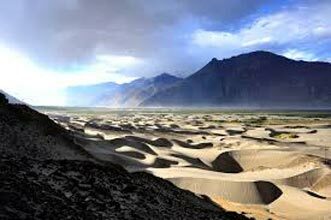 Explore Deskit, Hunder villages and enjoy camel safari in the sand dunes of Hunder. Overnight at Nubra. 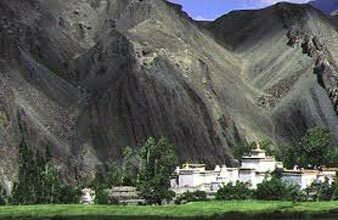 Visit Deskit Monastery and drive back to Leh . Overnight at Leh. 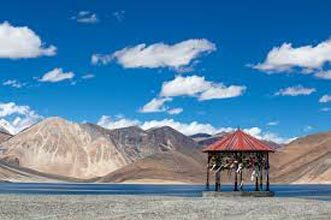 Visit Pangong Lake (14,500ft), through Changla Pass 17,350 ft ( third highest motor-able road in the world).Enjoy this beautiful color changing high-altitude-lake and spot the 3-Idiot point. Drive back to Leh by the same route. Overnight at Leh.